London’s most infamous gangsters terrorised large swathes of the capital – again – last summer, all with the support of residents. The result, the Kray twins biopic Legend, opens tomorrow. Just as Tom Hardy doubles up as both twins, much of London doubled up as the period backdrop to their notorious lives, from Islington and Southwark to Lewisham and Kingston. Their childhood home, East London’s Vallance Road, was shot in Lambeth around Roupell Street – currently under threat of re-development – along with Whittlesey and Theed Streets in the same neighbourhood. Residents in the Edward Henry Housing Co-op in Cornwall Road also helped accommodate the production. By way of thanks, the filmmakers made generous donations to two local residents’ associations, for community events. The filmmakers invited everyone to a special preview last Sunday at the British Film Institute, and for drinks afterwards. During filming, they had made a point of hiring local, unemployed young people – giving them a vital step on the industry’s ladder. You can read more about that here. FilmFixer manages the film office for 13 London boroughs, many of which helped arrange the filming. 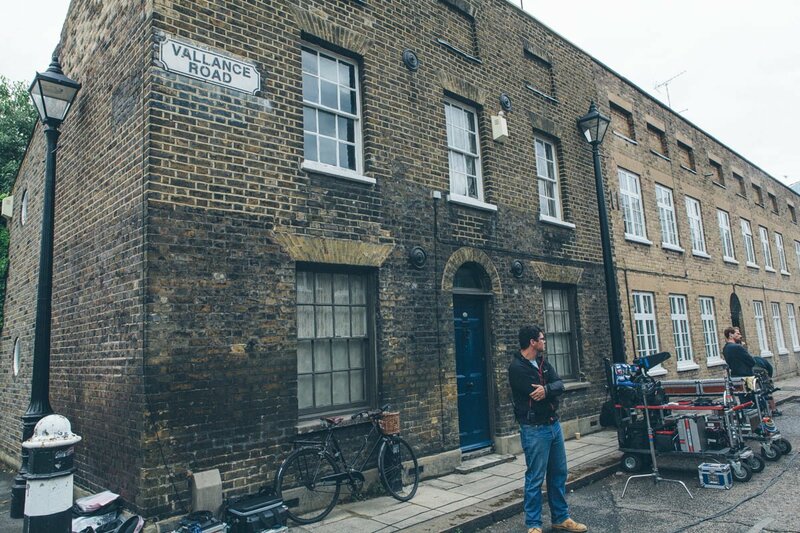 FilmFixer director Andrew Pavord underlined the importance of protecting London’s period streets, particularly since the character of Roupell Street itself has recently been threatened by development plans. 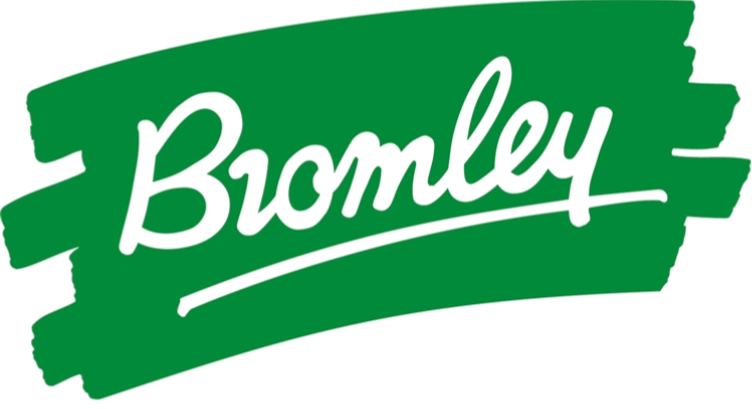 “Given that the real Vallance Road in East London has been re-developed, Lambeth’s intact neighbourhood of Georgian streets around Roupell Street was crucial to the film, as the Krays’ early home,” he says. Andrew Pavord congratulated residents and the Legend production team for working together effectively, “Re-creating the periods from Forties East London onwards, so successfully, is a feat to be proud of. It took a great deal of cooperation to make this possible. The neighbourhood around Roupell Streets hosted scenes including Maltese gangsters brawling in front of the Kray twins as teenagers. A bombed house was built on Windmill Walk, along with a sweet shop. And in Theed Street, a barmaid from The Blind Beggar pub walks away from Reggie Kray. Filmed over three days in Falmouth Road, Tom Hardy lamps a character as he leaves a house. A kind donation to the local residents association paid for a concert for everyone in the neighbourhood. There’s more information about that here. And The Ivy House in Peckham became the Double R Club, where Reggie Kray takes Frances Shea on a night out. Scenes in yet another infamous nightclub were filmed at the Rivoli Ballroom, which played the Krays’ private West End nightclub, Esmeralda’s Barn. Kingston Cemetery hosted Frances Shea’s funeral, attended by Reggie Kray in defiance of her family’s wishes. Highbury Hill is where an assassination attempt goes wrong. And many interior scenes were filmed in the Farmiloes Building on St John Street.